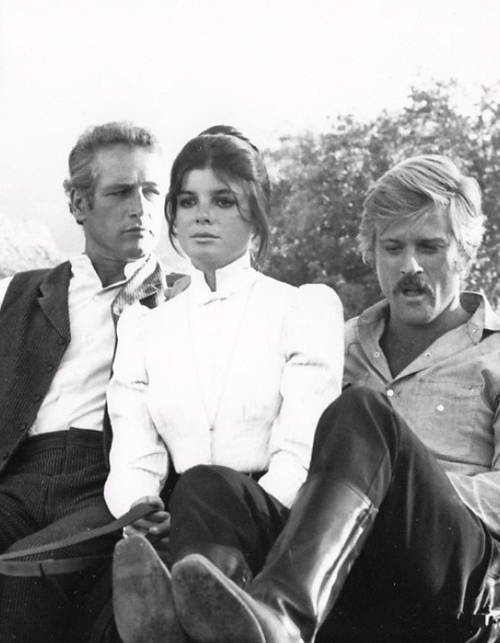 EW: Ninety-year-old Burt Bacharach admitted at the TCM Classic Film Festival this weekend that "Raindrops Keep Fallin' on My Head" almost didn't make the cut in Butch Cassidy and the Sundance Kid (1969). THE GREEN ROOM 42: Get your tickets for Simply Barbra (April 17 and May 15) at The Green Room 42, a fantastic space in NYC. 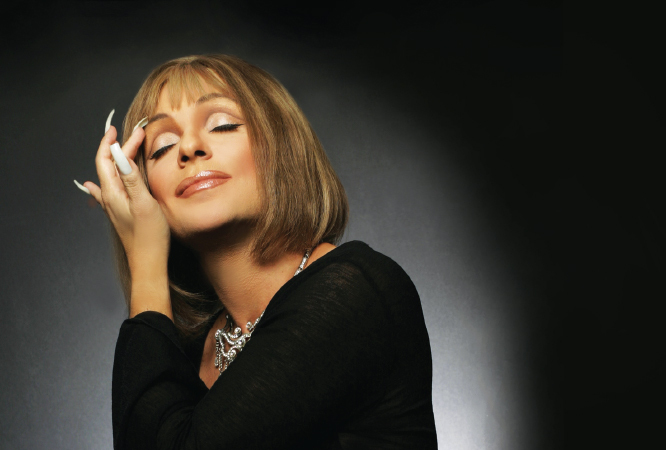 Steven Brinberg will be channeling Streisand in his latest all-live tribute, this time in honor of the 50th anniversary of Hello, Dolly! 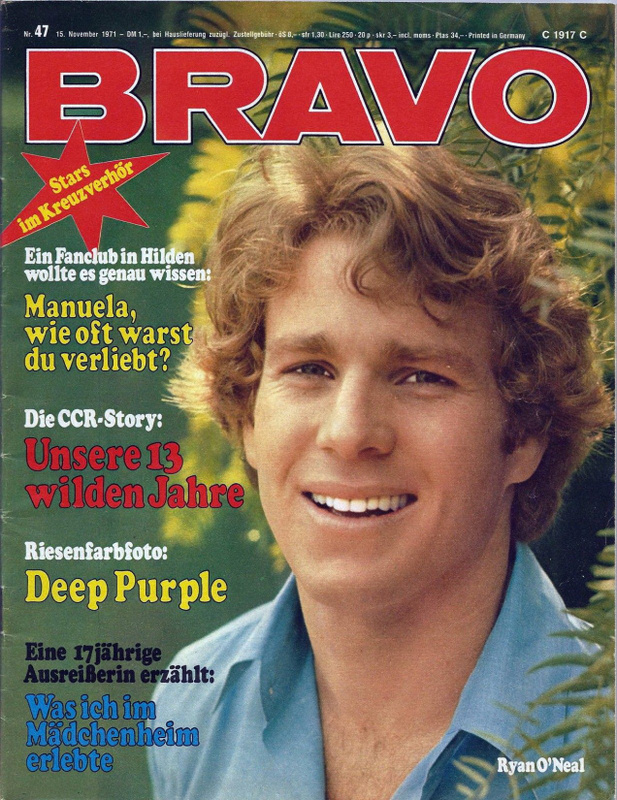 (1969). 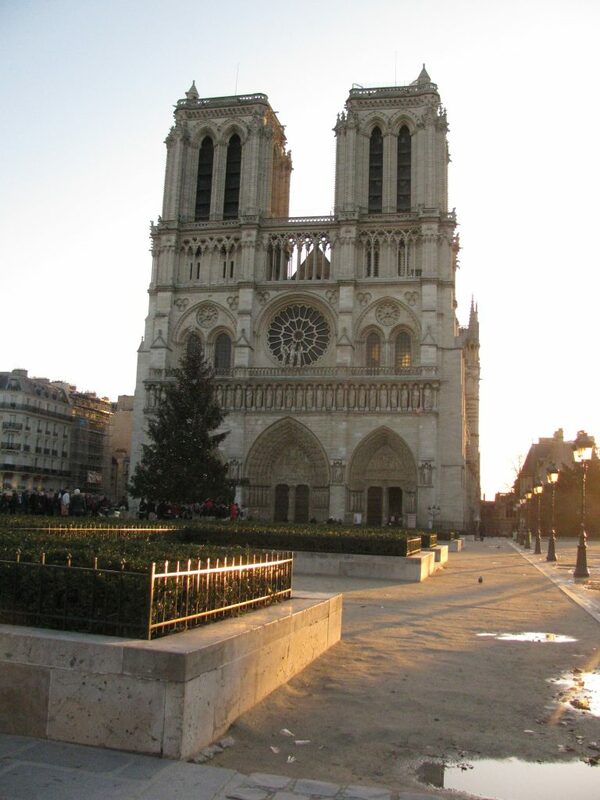 BOY CULTURE: Over 800 years old, Notre Dame Cathedral was utterly devastated by fire Monday, leaving — so far — perhaps 1/3 of the roof, and the main structure/facade. Gone, all of the 13th- and 18th-century wood, the iconic spire and more. Much art is said to have been rescued. EXTRATV: Fire also threatened Joan Collins, who is about to turn 86. Her young hubby saved the day. ROLLING STONE: Aretha Franklin (1942-2018) has been awarded the Pulitzer Prize posthumously for her enormous contributions to music and culture, the first solo woman to receive this particular honor. PAGE SIX: Ryan O' Neal, 77, wants $18M for "his" Warhol (1928-1987) portrait of the late, great Farrah Fawcett (1947-2009). DO YOU REMEMBER? 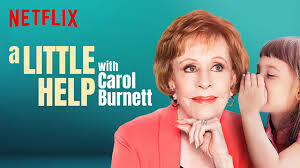 : Carol Burnett, 85, talks about her Netflix show A Little Help with Carol Burnett (2018-present). PEOPLE: Mercy! Lori Loughlin, 55, and her designer hubby have pleaded not guilty in the nationwide college admissions scandal. Because they rejected a plea deal that would have seen them spend up to two years behind bars, it was "the only choice they've got." 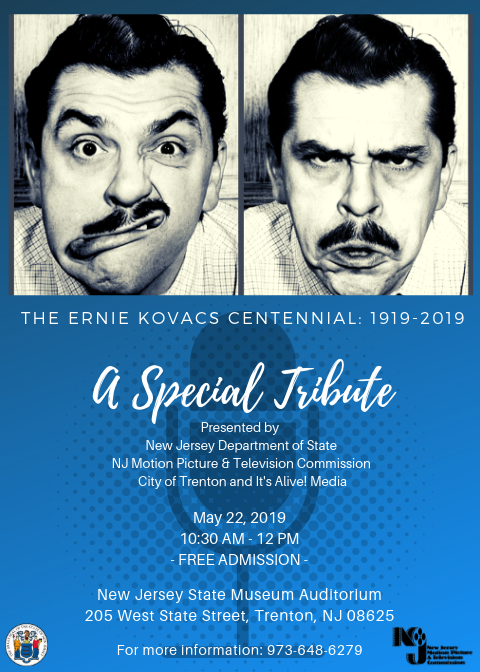 LOC.GOV: Big events planned in honor of the centennial of Ernie Kovacs' (1919-1962) birth.